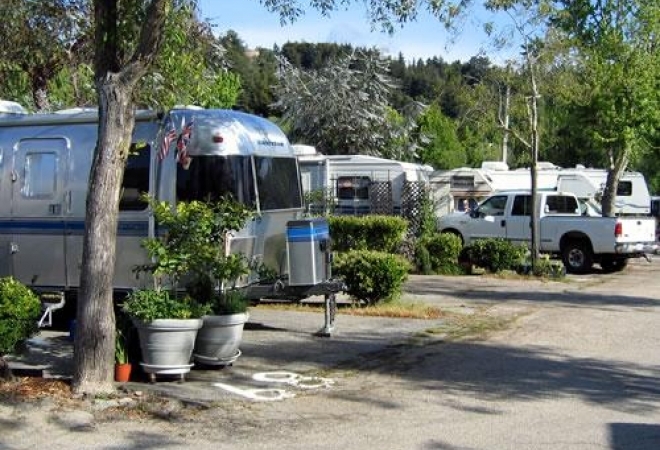 Santa Cruz Ranch RV Resort - Incredible natural beauty, Santa Cruz, Monterey Bay, and more! 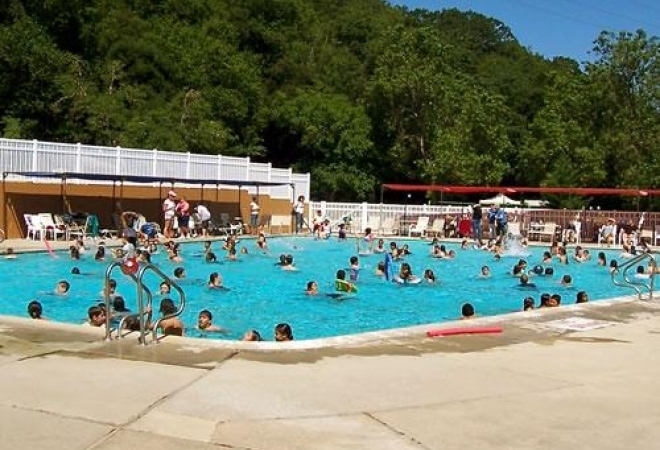 Santa Cruz Ranch RV Resort and campgrounds, mere minutes from Santa Cruz and Scotts Valley, offer an easy and relaxing vacation escape while also providing convenient access to the vibrant beach town of Santa Cruz. Situated on the northern edge of Monterey Bay, the city we currently now know as Santa Cruz began in the 18th century as a Native American settlement, home to the Ohlone. With the arrival of missionaries and explorers, the Spanish Mission Santa Cruz was founded in 1791. After the Gold Rush of 1849 and California's statehood in 1850, Santa Cruz continued to prosper, but it was not until the railroad reached the Monterey Bay that Santa Cruz's tourism industry was created. In fact, early conservation efforts in the region led to the establishment in 1902 of California's first state park, Big Basin, a 1-hour scenic drive from Santa Cruz Ranch RV Resort. 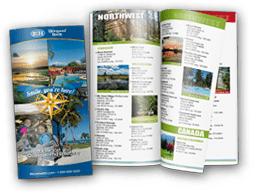 Our Santa Cruz campgrounds are situated in this region of natural splendor and renowned coastal redwoods, a vacation destination for over a century. Should you prefer some time in a vibrant coastal town, our Santa Cruz campgrounds are near what is today a progressive, liberal, and activist community with a rich cultural life. As many know, Santa Cruz provides some of the best surfing around, for those willing to dare the Pacific waves and those content to simply watch. Monterey Bay, in close proximity to our Santa Cruz campgrounds, also offers the opportunity to sail, swim, dive, or rent a paddleboat. At sunset, you can take a leisurely stroll along the Santa Cruz Wharf, known for its seaside shopping, dining, performers, and raucous sea lions. 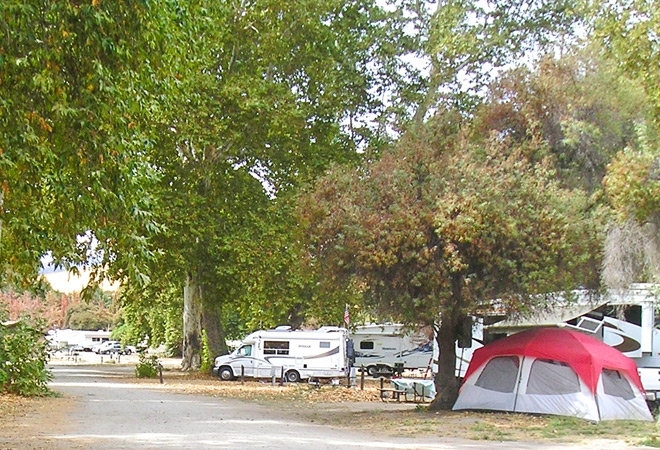 With its ideal location and campgrounds, Santa Cruz RV Resort is your next vacation destination, whether it be for rock climbing, sailing, shopping, dining, or simply relaxing and admiring the historic buildings of Santa Cruz and natural majesty of Monterey Bay and its surrounding parks and famous coastal redwood trees.